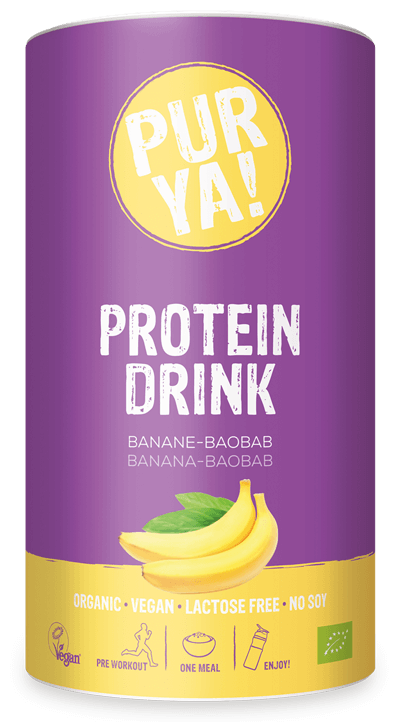 The high protein content, good digestibility and great taste of the Vegan Protein Drinks turn every smoothie into a power drink! 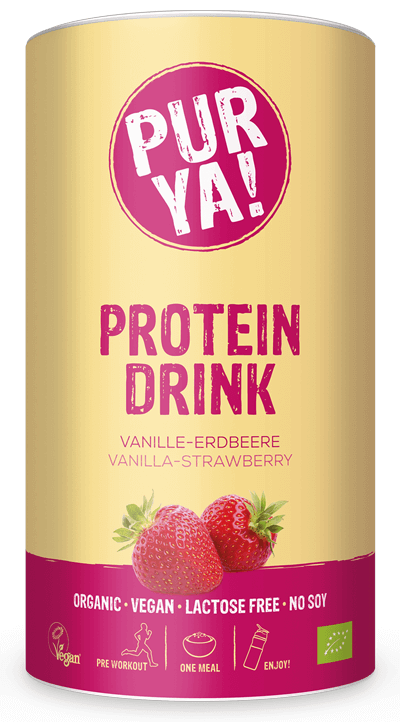 Enrich your protein shake or smoothie with a delicious PURYA! Vegan Protein Drink. We recommend using plant-based beverages, which often provide natural sweetness, e.g., rice, almond, spelt or sweet soy milk. Add two tablespoons (approximately 30g) to 300 ml and mix well – ideally in a shaker or blender. Consume the finished drink immediately, if possible. If not, chill and consume the same day. Store the container at room temperature. PURYA! is made with love and expertise. So: Say Yeah! to PURYA! PURYA! Vegan Protein Drink is good and tastes good. It is an innovative mixture of hemp, pumpkin and sunflower protein, as well as sprouted flaxseed and quinoa. The shake can be consumed before or after your workout. The high protein content contributes to muscle growth and maintenance. Can contain traces of grain with gluten, soybean, lupine, nuts and sesame seeds. 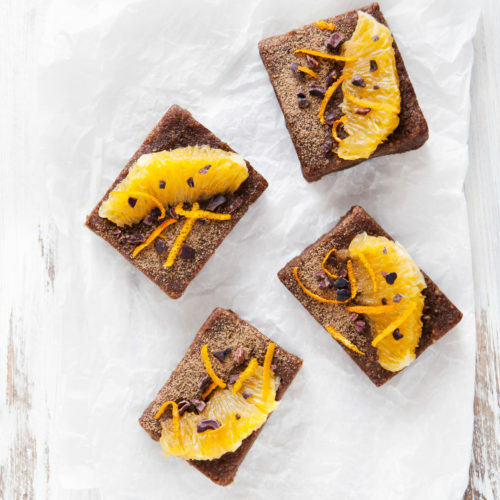 Cacao-carob-protein-brownies – for new energy. We are totally excited. With PURYA! we are optimally positioned in terms of healthy nutrition. PURYA! 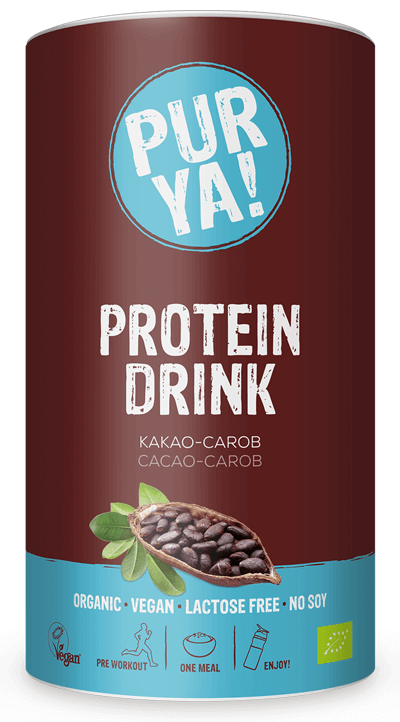 Vegan Protein Drink is good and tastes good. It is an innovative mixture of rice, hemp, pumpkin and sunflower protein. Sprouted flaxseed and quinoa complement the high-quality protein and turn it into a high-quality shake. The high protein content contributes to muscle growth and maintenance. 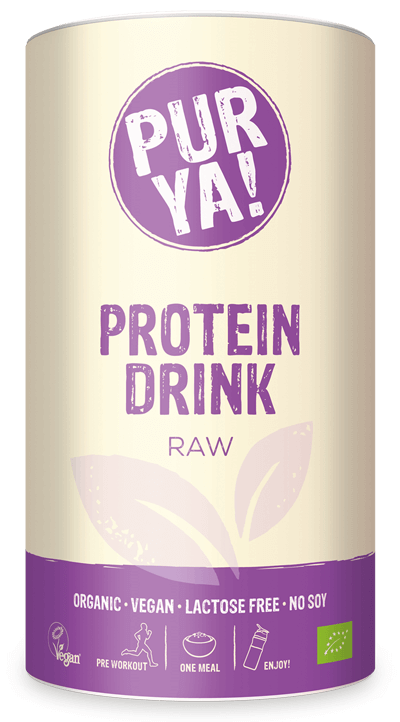 It is 100% raw, guaranteed free from added sugar or artificial flavours and only contains the best nature has to offer. Our organic products are not a substitute for a balanced and varied diet.